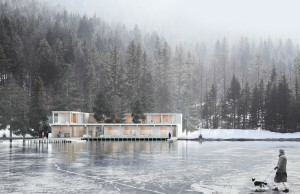 Next Limit has presented Maxwell Render 4.1 with a lot of new features and a new addition to Maxwell’s catalog of ies files included in the installation; provided by Real IES. 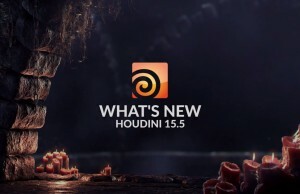 SideFX released Houdini 15.5 with an improved workflow for modelers, more accurate crowd controls, a new VR lens camera for rendering to industry-standard formats and support for third party rendering in Houdini Indie. 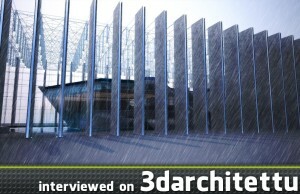 3D Architettura invited Juan Cañada, Head of Maxwell Render, to speak about the past and the future of Maxwell Render and to unveil behind the scenes of this famous render engine. 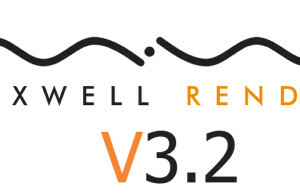 On October 5, 2015 Maxwell Render team released its updated version 3.2 that has demonstrated significant improvements in various areas. 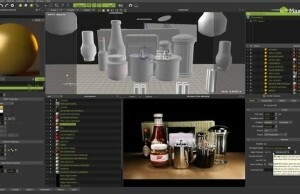 Maxwell Render is a rendering engine based on the mathematical equations governing light transport, meaning that all elements, such as emitters, materials and cameras, are derived from physically accurate models. 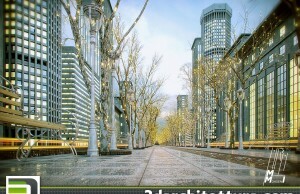 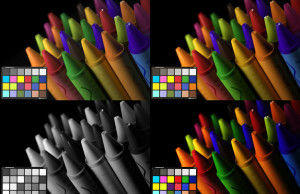 Maxwell Render is unbiased, so no tricks are used to calculate the lighting solution in every pixel of a scene; the result will always be a correct solution, as it would be in the real world.